Our VINTAGE racing program is easy: we do all the maintenance and preparation, you race. it’s that simple. With Olthoff Racing’s Arrive and Drive Program, grab your gear and hit the track. You will find your race car waiting for you, professionally prepared, clean and ready for an exciting weekend of racing. We will provide everything you need, allowing you to concentrate on driving and having fun. 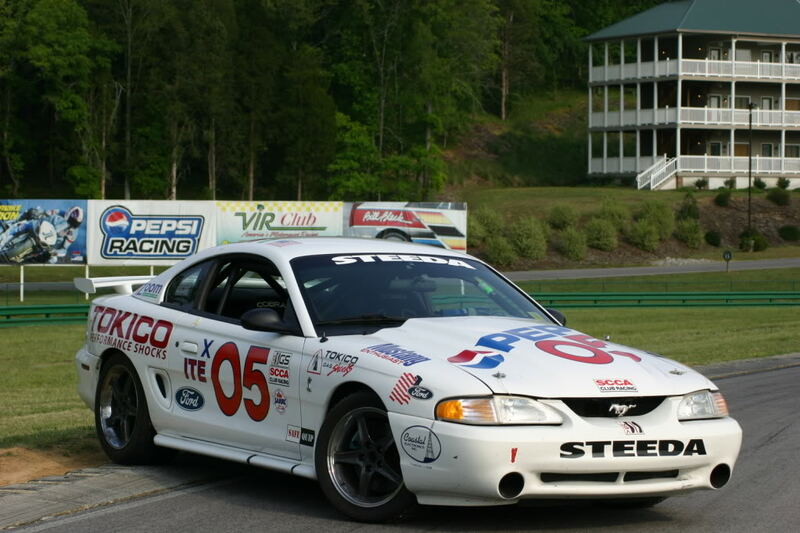 Preparing your race car and performing general maintenance. Transporting the race car to and from the track in an enclosed transporter. Set up at the track and race tent, complete with an air-conditioned lounge to relax between races. Ensuring your vintage racing car complies with and passes tech inspection per the race sanctioning body. Performing a basic check and clean up after each session. Fuel service (fuel is not included). Incident repair includes labor only. Parts will be billed separately. Our trailer is stocked with a spare transmission and essential parts. Post race tear down, cleaning and inspection. Each driver is assigned one dedicated mechanic in addition to the shared support of the entire crew for quick repairs between sessions. Snacks, lunch and drinks are provided. Hans device or equivalent, as per regulations. Proper medical and racing license. Race fuel and tires (to be billed separately). ** We are also happy to help with hotel reservations and/or will enter your car for you. Car storage at our facility. This service is provided free of charge while we are actively working on your car as part of our racing program or while it’s running in an active series of races with us (minimum of 5 races/year). Arrive and Drive vintage racing means you own the car and Olthoff Racing takes care of EVERYTHING else. You don’t have to hassle with loading, tying down or hauling -- you don’t even have to own a wrench!